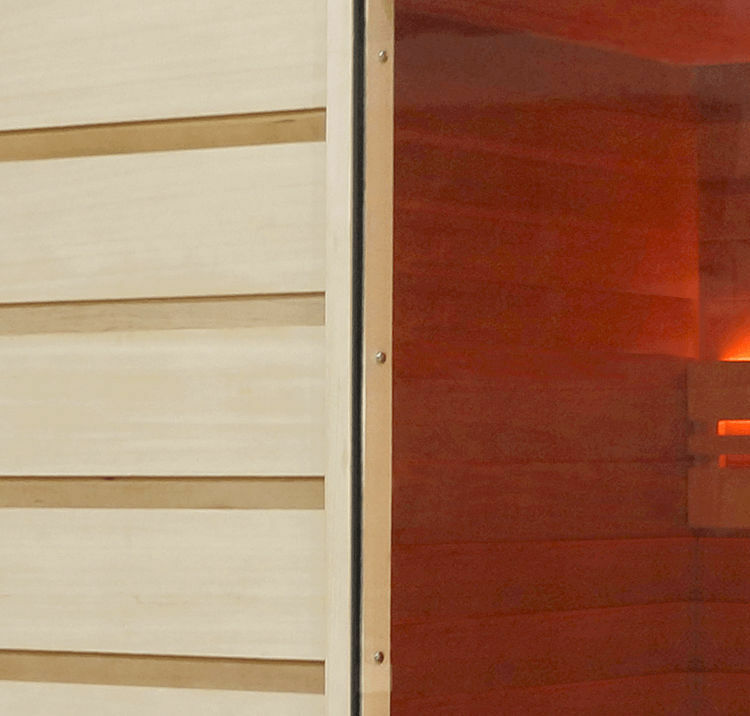 All parameters were investigated for this sauna preserves energy. Its walls are better insulated, the space under the benches is closed allowing optimal insulation. The closure and the structure of the door have been designed to avoid any loss. This economic sauna reaches 90 ° by being connected to a conventional 16A 230Volts.